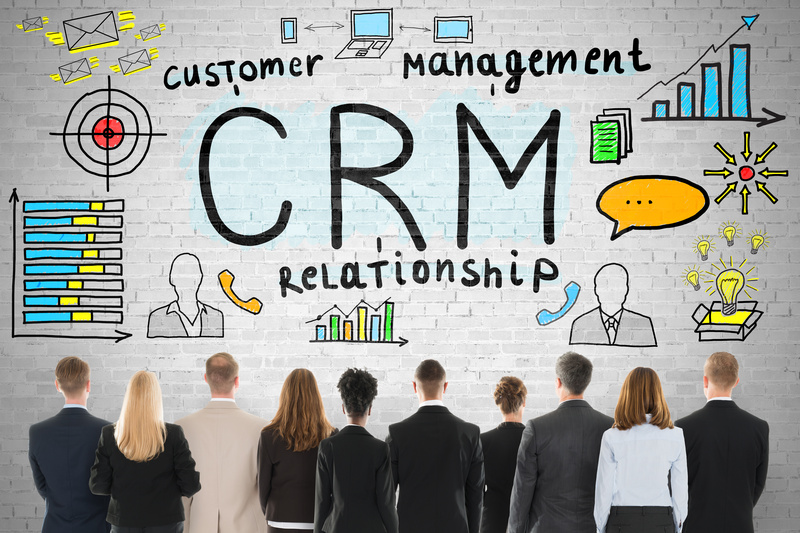 Have you asked yourself "why should my business have a CRM solution?" "Will it really benefit me and my organisation? ", it's a common question among businesses who are struggling with just the old-school Microsoft Excel spreadsheet. But will the investment be worthwhile for your business. Having everything in one place is a beautiful thing for both management and employees, and even for your customers. CRM systems help to provide great customer service through the sharing of customer data, this way if one of your employees is unavailable the customer’s information can be brought up and can be picked up where the previous person left off. All customer’s love great customer service, therefore you can be sure that everyone knowing what’s what in a business will help improve your competitiveness in the long run! CRM systems help you to understand where a customer is in the sales cycle so you can easily pick up where you left off. Companies that are very disorganised with their handling of customers can significantly put off a customer, therefore everyone knows that customer service is key in any business. There is absolutely no point in offering a new product to a customer who has recently put in a complaint - CRM helps you to organise your customers and have their data there in front of you for reference. In turn, having a better connection with customers can bring you long term benefits such as loyalty and even recommendations to other potential customers /or clients. CRM holds all of your data in one place and can enable you to do loads with it! Now knowing more and more about your customer's with your data in CRM, you can establish when and what to market to them. Our eMap tool allows you to run a quick campaign, this could include inviting customer's to an event - eMap shows you all of your customer's on a map view, allowing you to target those nearest to your event's location. CRM can also tell you who your most profitable customers are, or who engages the most which again, you can use to target different people. If you're not all that technical, most CRM systems come with support. If something goes wrong, or you don't understand how a certain something works in your CRM then it comes in very handy to have a technical support team there to tell you what's what and get you up and running again! Besides, how nice would it be to resolve your problems through someone else, instead of stressing over something you have no clue about! It's best to research those who offer the best support package after implementation, dependant on how important support for your CRM is to you.